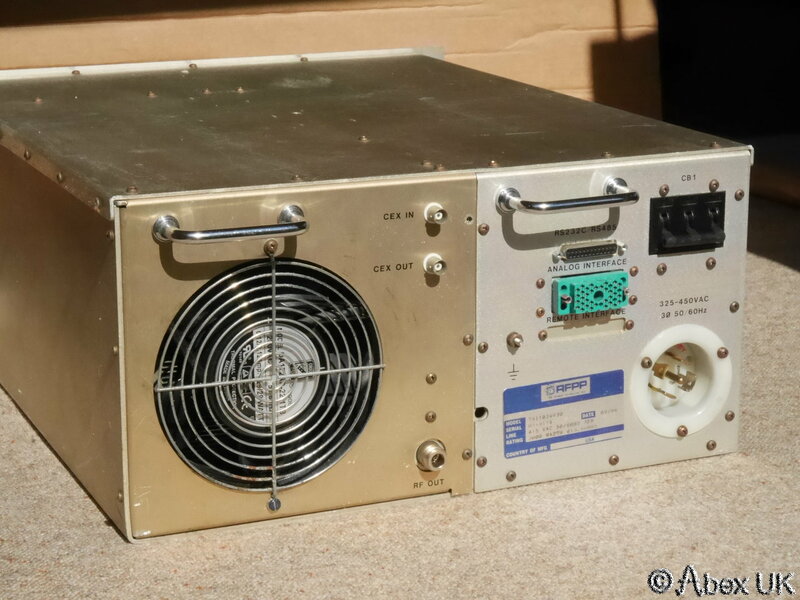 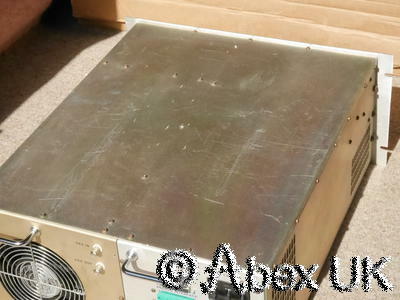 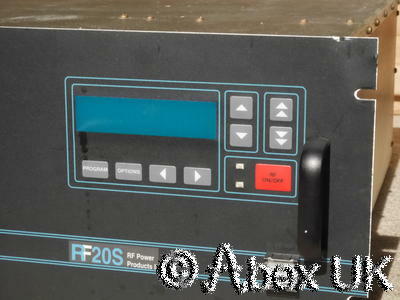 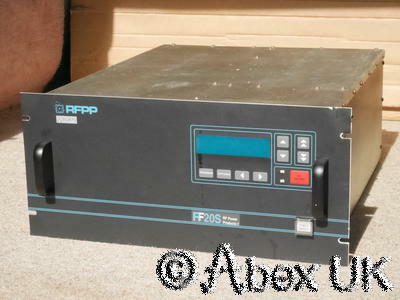 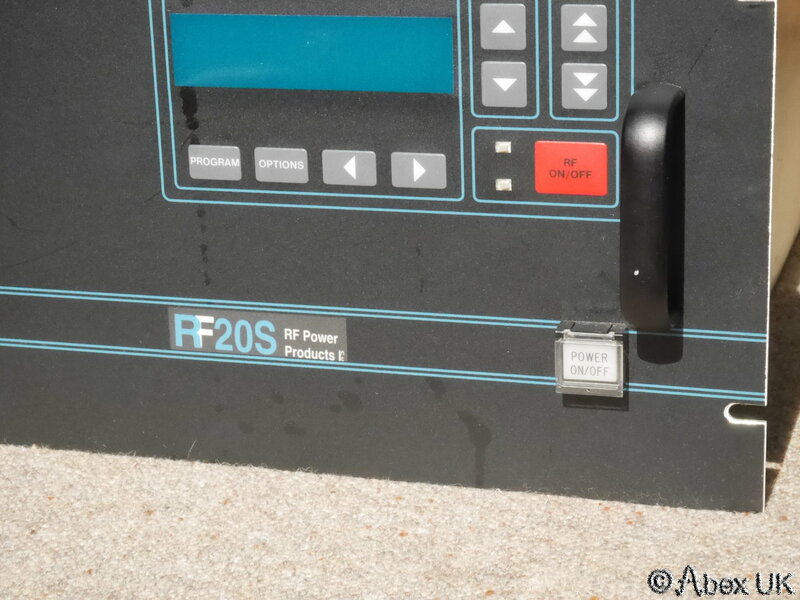 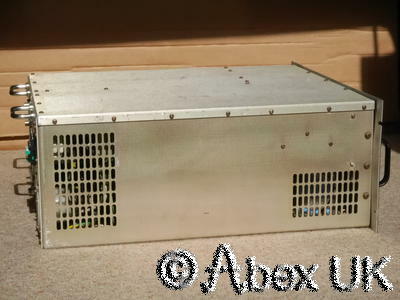 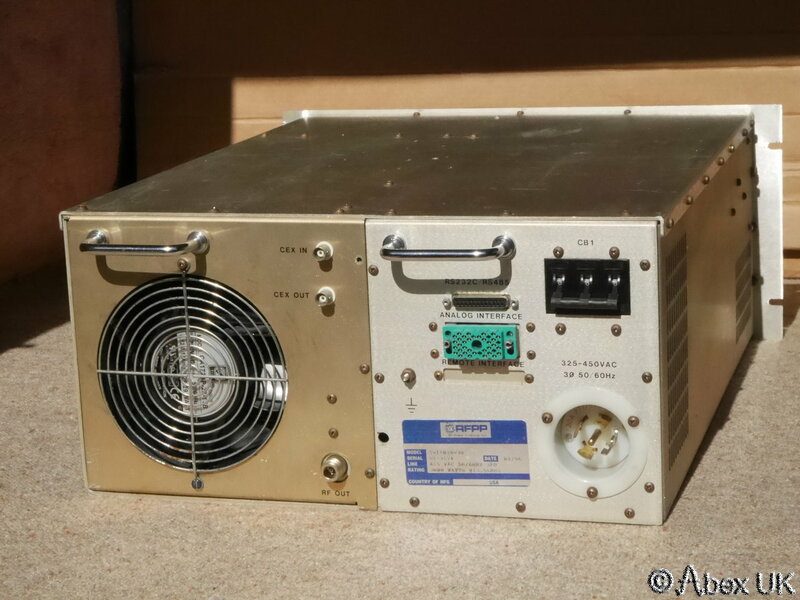 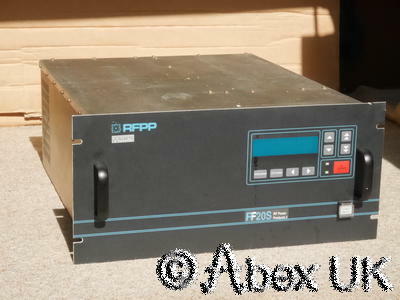 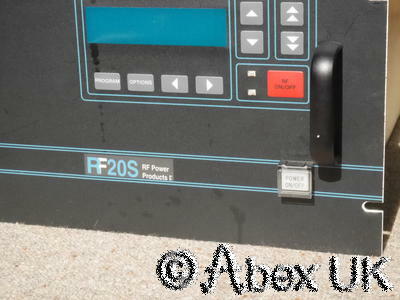 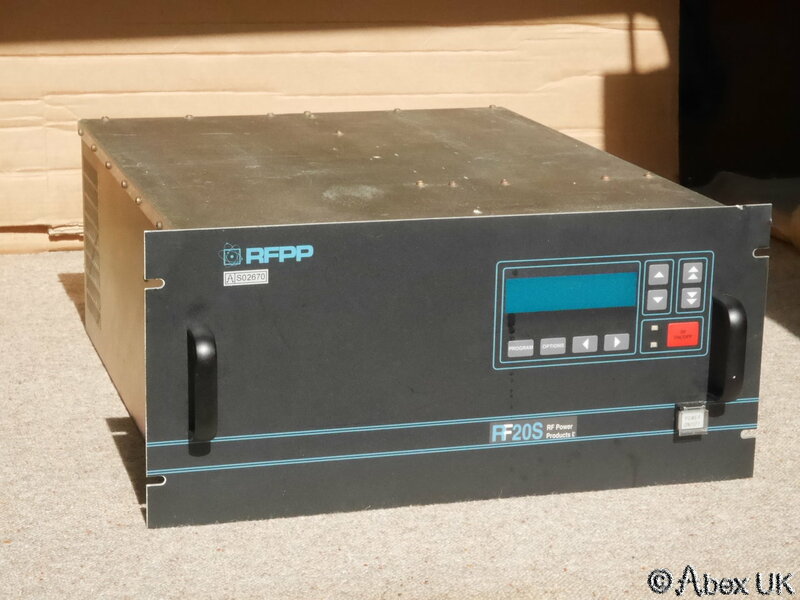 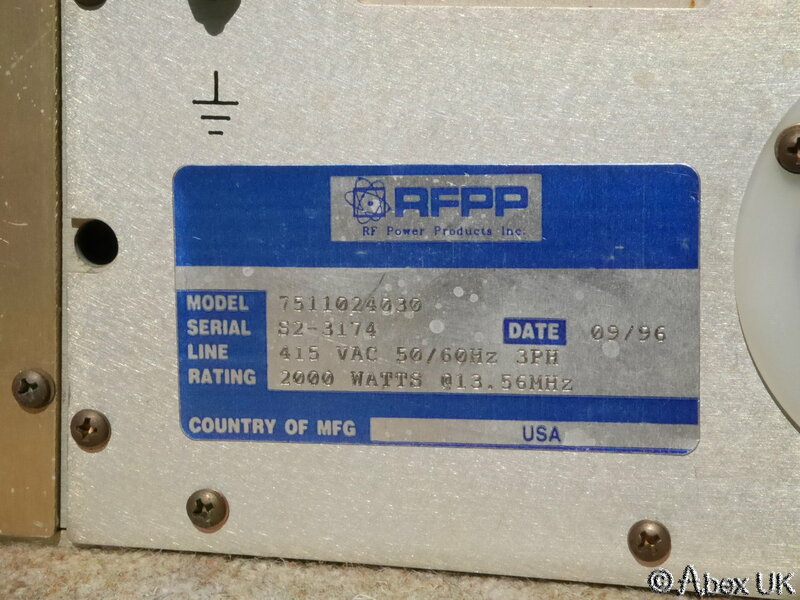 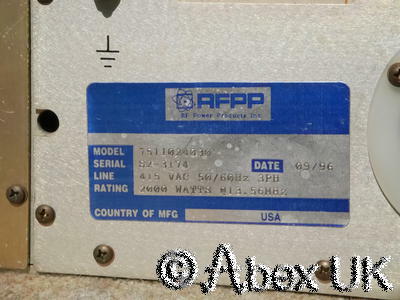 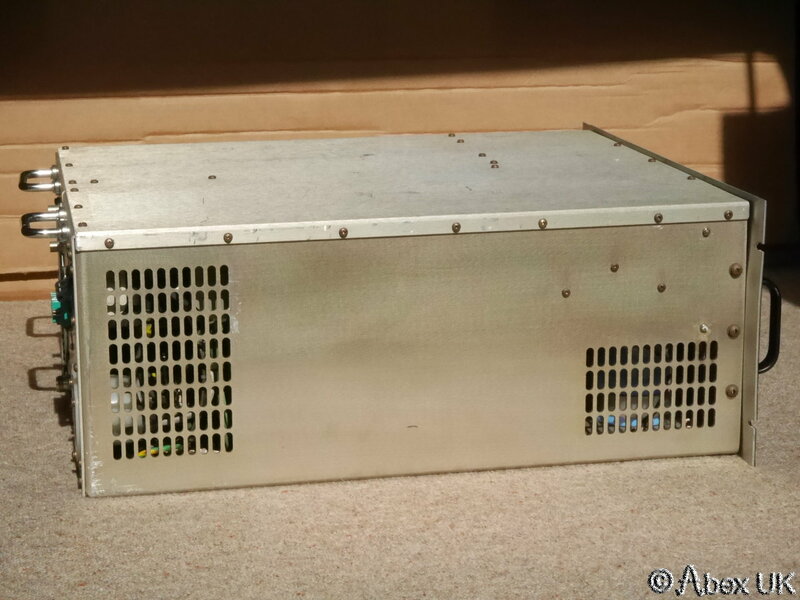 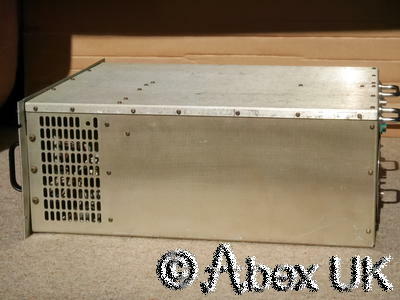 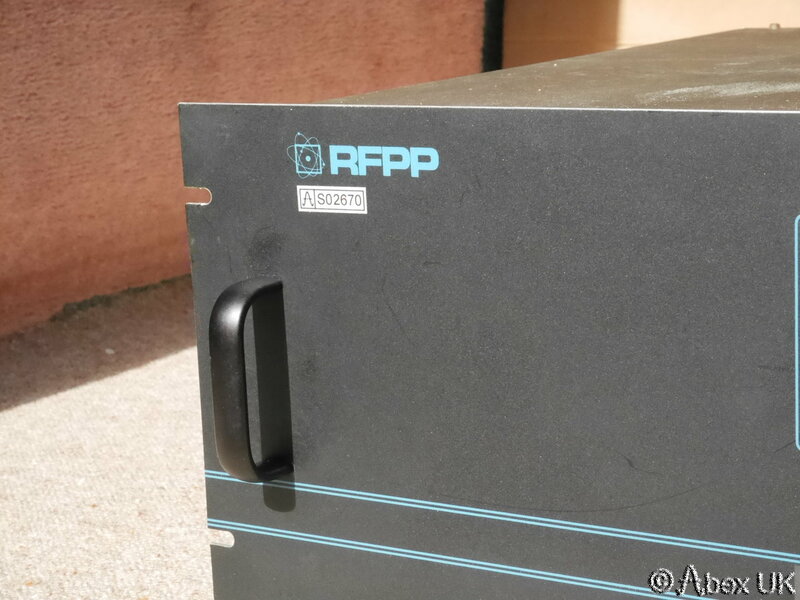 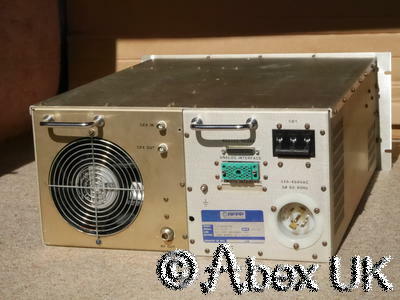 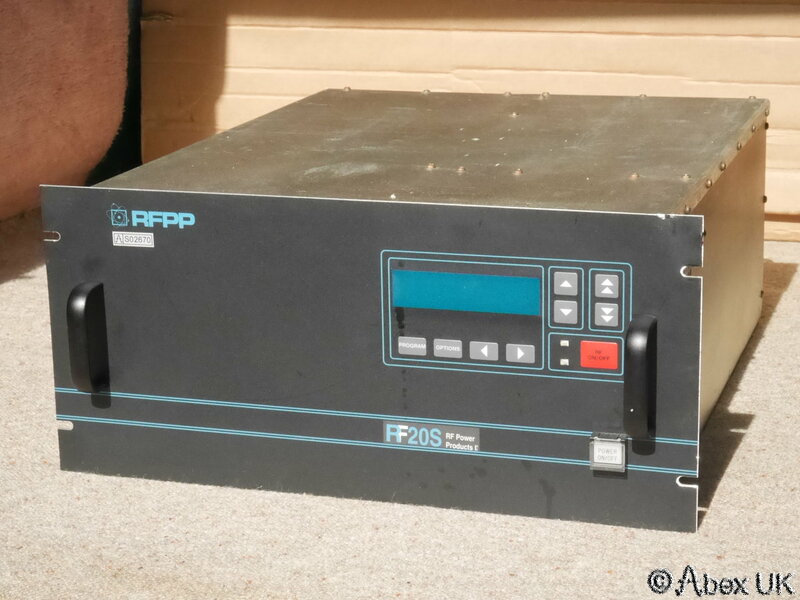 This unit is a 2kW integrated RF power source for plasma generation. 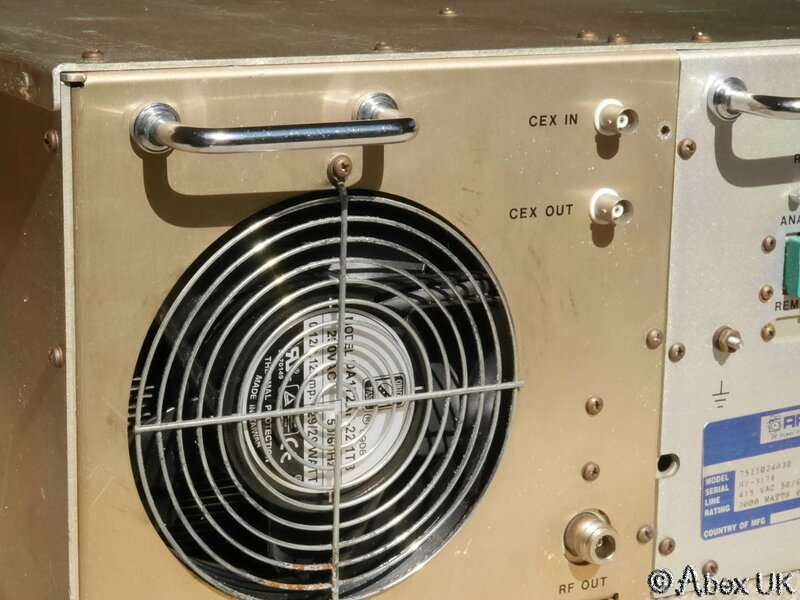 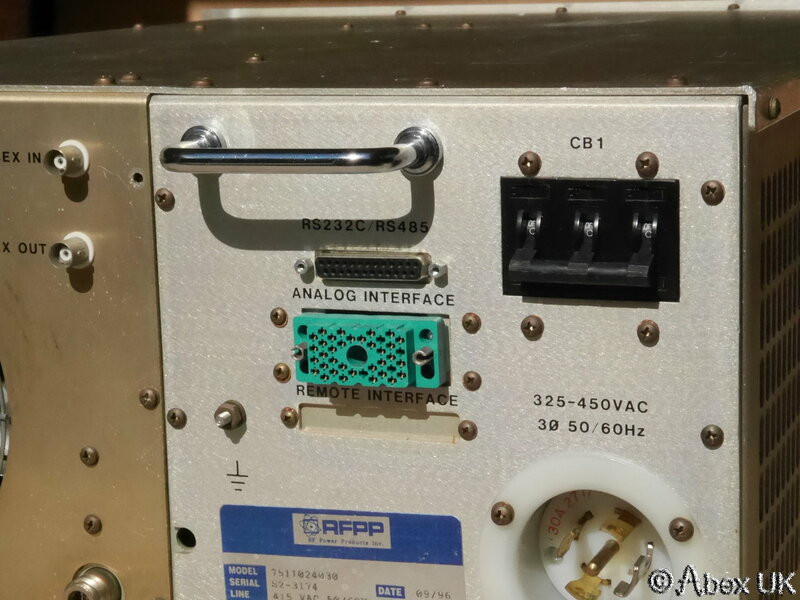 Internal or external RF source (CEX IN/OUT). 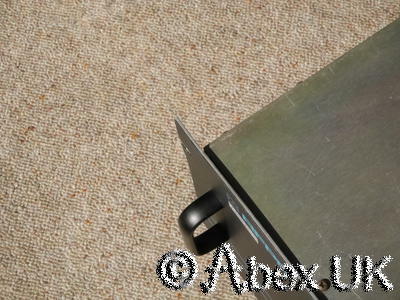 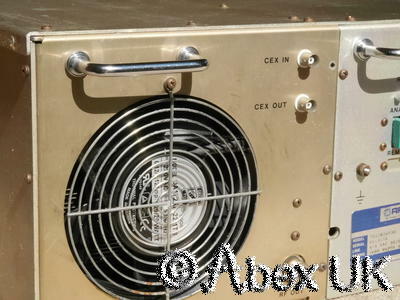 In good cosmetic condition and fully working, removed from an operational coating system. 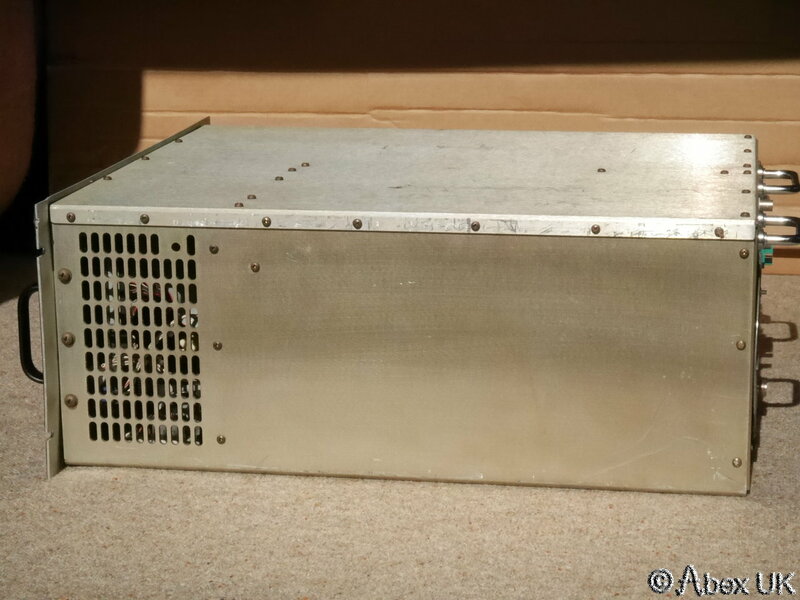 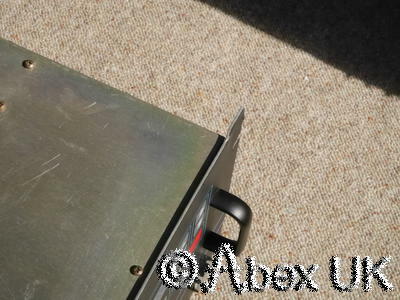 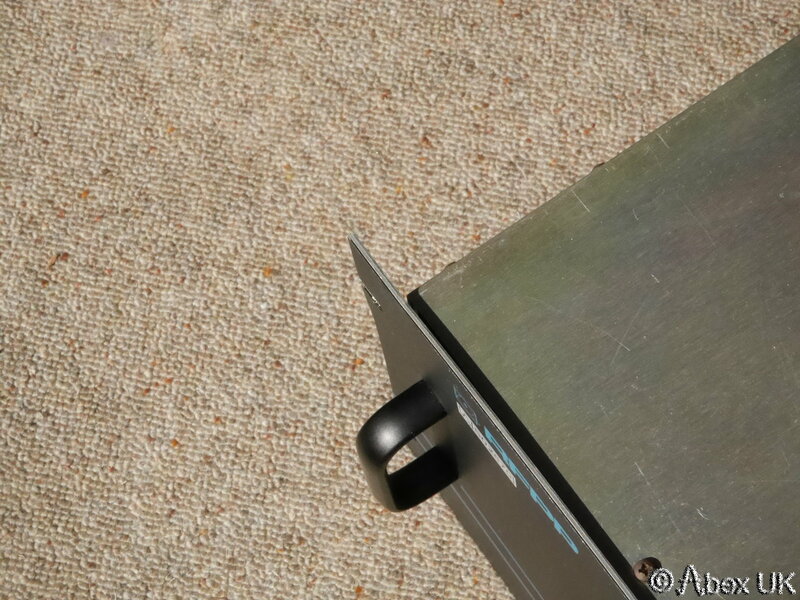 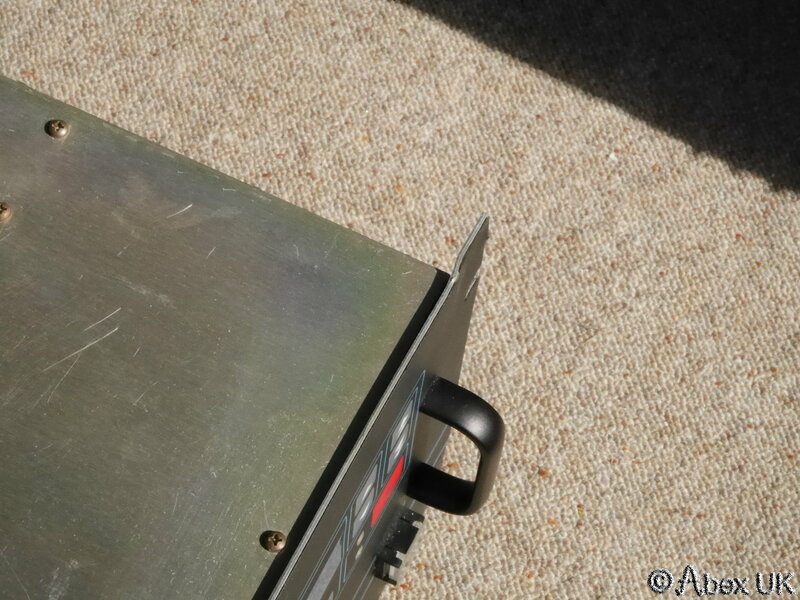 These units are very heavy (approx 60kg), and the front panel is rather too thin. 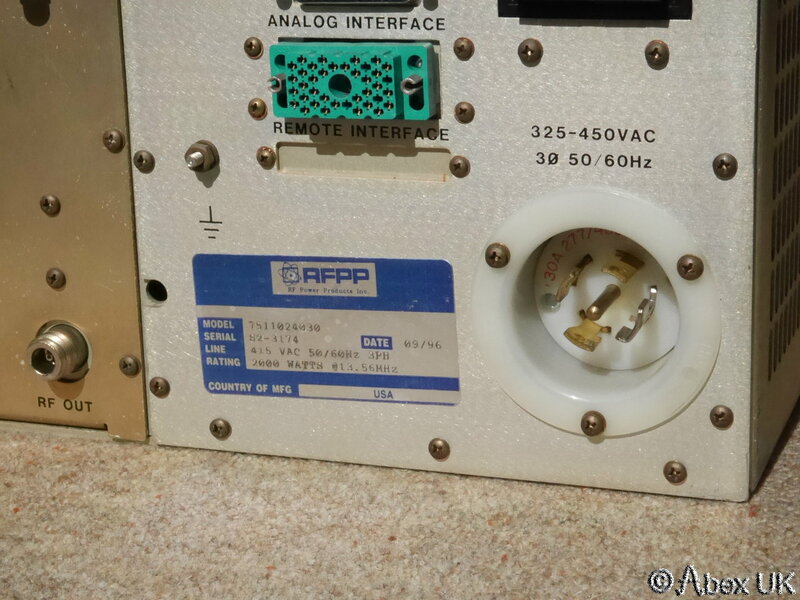 Some cosmetic damage to the rack "ears" is almost unavoidable, as seen here. 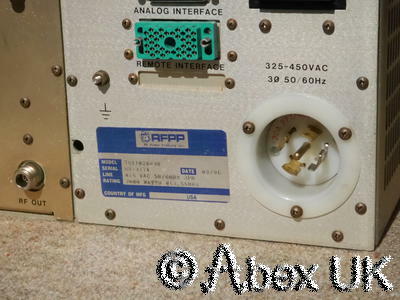 415V UK/Eurpoean input specification.